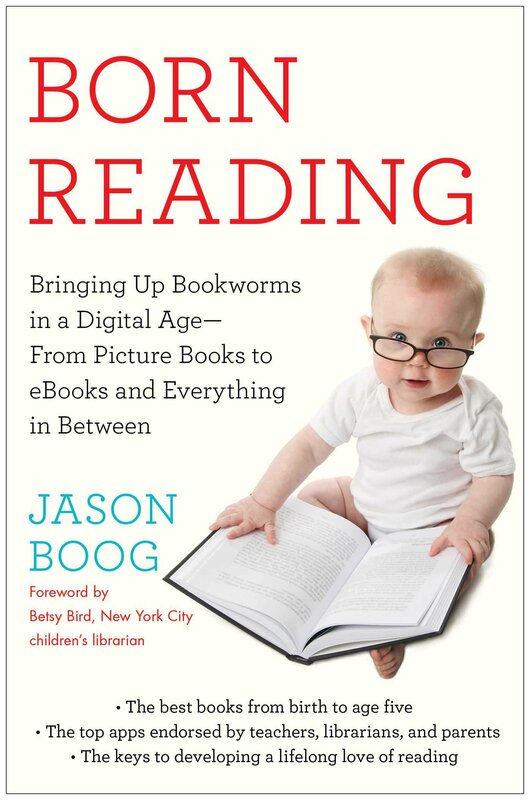 How can you keep kids reading once the book is closed? I’ve never been much of an artist, but I created a simple game I call “Drawing Contest” to keep reading experience going in our house. Basically, my daughter and I take one of our favorite books and try to draw a picture of the main character. 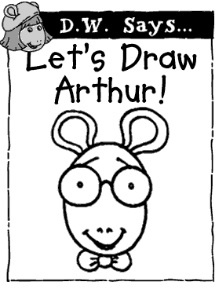 It all started with this “Let’s Draw Arthur” lesson from author Marc Brown. The beloved book and TV character is surprisingly easy to draw, and it gave my daughter lots of creative confidence. I added stuffed animals to our “Drawing Contest” game, helping these imaginary friends draw completely surreal and incompetent versions of the same picture. After everybody gets a chance to draw, we bring our pictures to my wife to judge. Somehow, my daughter always wins the contest. It is a delightful way to spend a half hour, working together on drawings together. This entry was posted in Interactive Reading.